A Beginner's Guide to Kodi - Everything You Need to Know in 2019! A Beginner's Guide to Kodi - Everything You Need to Know in 2019! A Beginner’s Guide to Kodi – How to Install, Use & Take Full Advantage of Kodi in 2019! When you open Kodi for the very first time, you might find yourself overwhelmed by numerous options. However, there’s nothing complicated about Kodi, and all you need is a reliable guide. That’s where our Beginner’s Guide to Kodi comes into play, specially crafted to teach you the basics of this wonderful application. We’ll discuss things like what is Kodi (in the first place), installing the application, tweaking its settings to unleash its full potential, adding third-party Kodi extensions, and plenty more. With this said, we’re more than sure that you can’t wait to get started, so let’s jump right in! Chapter 1: What is Kodi? On its official website, you’ll see that Kodi is being advertised as the ultimate home theater software. This is means that Kodi isn’t just a media player that can be used to play movies, music, and other media. Instead, you can look at this application as your personalized library of content. Aside from storing different types of files, it is also open to Web-based media streaming. Even without any add-ons, Kodi can be used as your family entertainment center. It can be a place to store your entire library of movies, TV shows, family videos, photos, as well as music. You can also use it to browse YouTube, Netflix, Hulu, or Spotify. However, you can open an entirely new world via third-party addons. These act as applications within Kodi capable of streaming media files. Don’t worry, we will be talking about that later in the article. Chapter 2: How to Install Kodi? The good news is that Kodi supports almost every popular operating system. In addition, this application is free-of-charge no matter what platform you’re using. The installation of Kodi is fairly simple and you don’t have to have any technical knowledge. Installation of Kodi on Windows can be done in several different ways. You can download an EXE file or use Windows Store to download this application. You can install Kodi on Mac (macOS) by downloading the installation file from the application’s official website. Linux comes in many different versions. We have published a guide on installing Kodi on Linux that coves the most popular distributions. Mobile users aren’t left out. Kodi for Android can be downloaded using Google’s Play Store, while Kodi for iOS requires some creativity when it comes to installation. Finally, there’s Kodi for Raspberry Pi. This can be an incredibly fun project that brings Kodi to your TV. If you have some spare time and if you like to tinker, you’ll have a good time setting up Kodi. Speaking of fun projects, you can also install Kodi on Firestick. 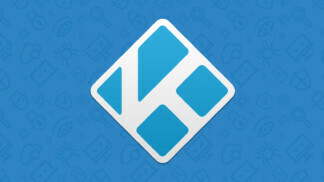 A couple of weeks ago, Kodi finally managed to return to its roots. 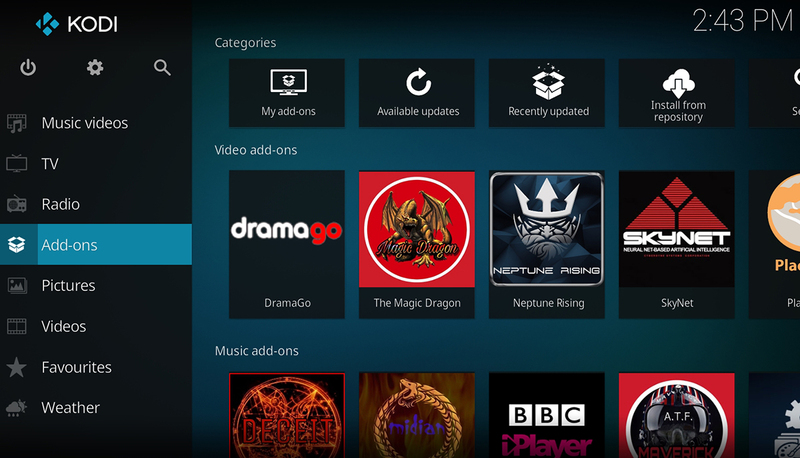 This means that you can now install Kodi on Xbox as well – and run it completely natively. We also shouldn’t forget to mention that certain smart TV models can run Kodi as well. To learn how to make this happen, here’s our article about running Kodi on smart TVs. While some models can run the application natively, others can use screen mirroring. Finally, there is a number of different media streaming devices. With the number of cord-cutters on the rise, we feel it’s important to know how to run Kodi on Roku, Nvidia Shield TV, Razer Forge TV, and even Apple TV. If you continue reading our Beginner’s Guide to Kodi, you’ll get to learn what to do after you install Kodi. First, we will be dealing with configuring Kodi’s settings. We will talk about eliminating unneeded options, optimizing the application’s performance and making sure you’re ready to add locally stored content. By default, Kodi comes in English. However, there’s a wide selection of languages that you can choose from. Aside from picking a new language, you can also change your time zone and pick a new keyboard system. What this means is that you don’t have to use the standard QWERTY layout. Now pick a new region, language, character set and more. AirPlay is Apple’s streaming technology that is compatible with iOS and macOS devices. 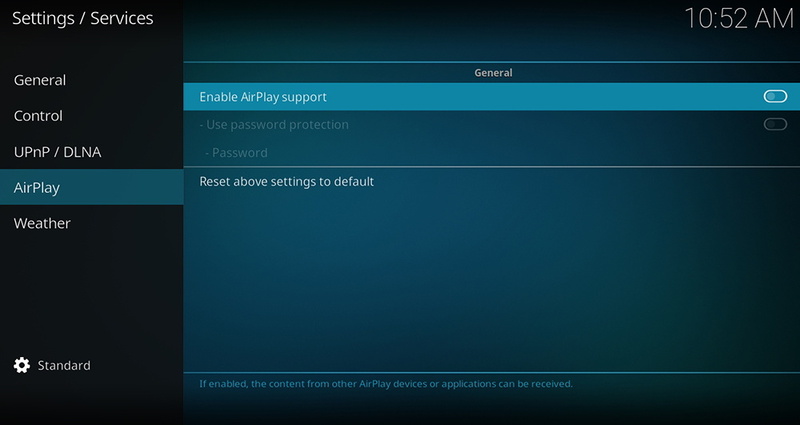 Unsurprisingly, Kodi supports AirPlay making it easier to stream content from your Apple devices. There’s no reason not to take advantage of this amazing feature, especially if run Kodi on a TV. As we said earlier in this Kodi guide, you can use this software as your family’s home media center. Furthermore, you can add several users and associate them with your family members. That way, everyone can customize Kodi according to their needs. 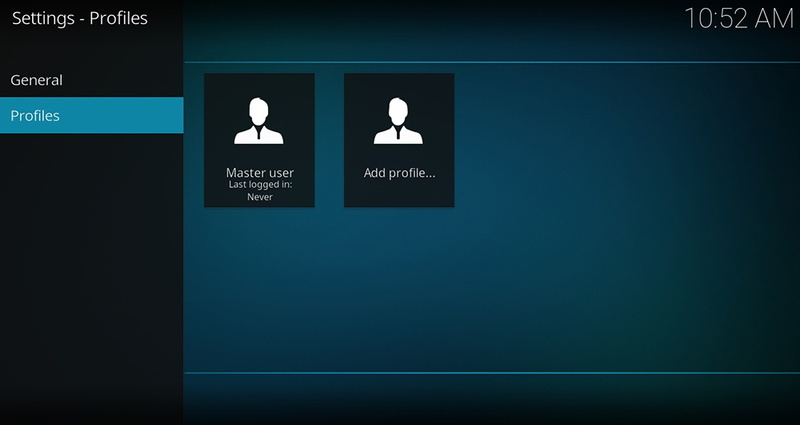 For more information, turn to our guide to setting up Kodi profiles. In the left-placed menu, click on ‘Profiles’. This is where you can add and remove user profiles. Make sure to adjust their roles as well. For example, you don’t want your children to have access to Kodi’s settings. In the ‘General’ tab, you can adjust login options. For example, if you don’t want other users to access your account by default. Before you jump into creating your Kodi library, it’s wise to know a few essential keyboard shortcuts. These will help you jump from one place to another in a matter of seconds, making you an expert Kodi user. Take a look. To play a video you can press ‘P’ and you can use ‘X’ to stop the playback; And, you can hit the Space Bar to play/pause a currently playing video. If you’re using subtitles, you can use the shortcut key ‘T’ to toggle subtitles on and off. However, make sure to set up Kodi subtitles properly before you use this option. 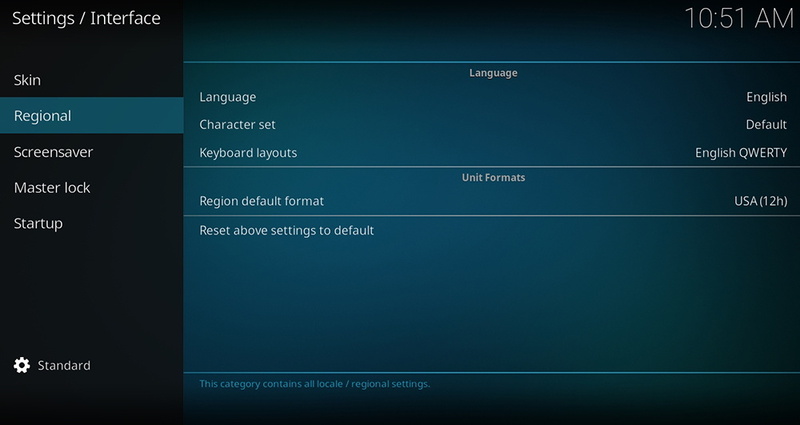 Also, you can use the ‘S’ key to open a drop-down menu on any item you select within Kodi. This can be useful when playing files or adding streaming videos to your favorites list. There are different ways to add media, and we’ll cover all of them. 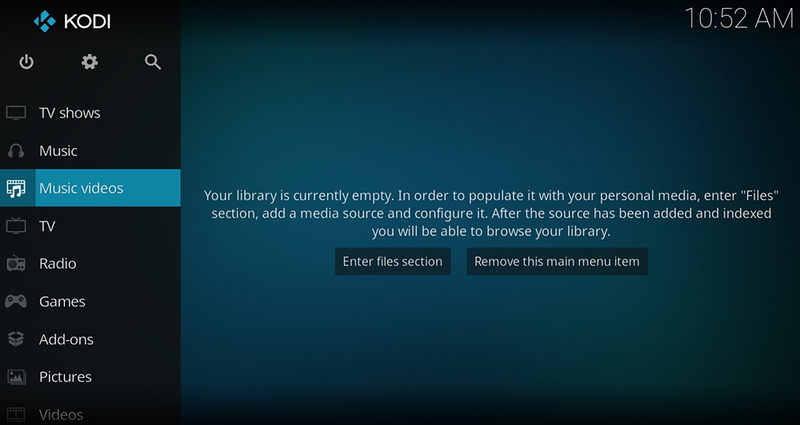 In case you need additional info, don’t forget to read our in-depth article on how to create a media library in Kodi. When you open Kodi, you will be greeted by its Home Screen. On the left side, you will see the main menu consisted of different content categories. If you click on any of those, you’ll see a button on the right side that says ‘Enter Files Section’. You will be asked to navigate to your libraries, where you add different kinds of files. After some time, you will see all those files imported into Kodi. You can also use a remote location for your content library. For example, cloud storage or an external media hub that is connected to your home’s Wi-Fi. To add a network location, pick any content category from Kodi’s main menu. For example, let’s add photos that are stored online. We will click on the ‘Pictures’ tab in the main menu, and then we’ll click on ‘Add Pictures’. A new window will appear where we’ll pick ‘Browse’. You will now see an option that says ‘Add network location…’. This is where you can set up different options and add remotely located files. If you’re unsure about how to set up these options, you can find that information at your online storage provider’s website. Finally, navigate to your external drive and add the media. Important Note: Before you jump into the world of Kodi addons, we highly recommend you to install a VPN on Kodi. This kind of software unblocks all of the available addons, new media sources, and keeps you 100% safe and anonymous online. Check out the best VPN for Kodi, or you can pick our top-rated suggestion, ExpressVPN. This wouldn’t be a helpful guide to Kodi if we didn’t mention add-ons. 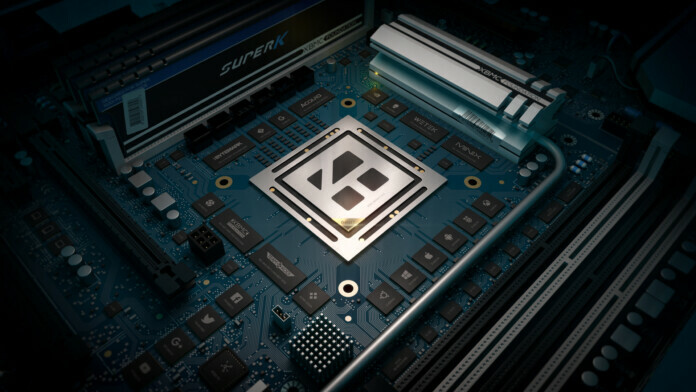 These have the power to expand Kodi’s capabilities and to bring new types of content. The world of Kodi add-ons is incredibly large. You can find thousands of useful add-ons that can be installed from all over the Web. However, these are separated into two distinctive categories: official and unofficial add-ons. Developers of Kodi have their own repository of addons. These are so-called official addons which means they are maintained and offered via Kodi’s own software. Here’s how to browse the current selection. Also, don’t forget to check out the best official Kodi addons. Now you’ll see different categories. One of the most popular categories is ‘Video Add-ons’. Here you can find great add-ons dedicated to streaming. Once you find an add-on, click on its name and you’ll see an overview. Hit ‘Install’ to finish this procedure. 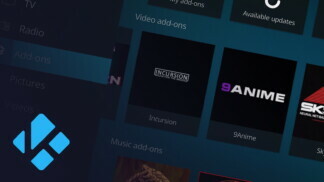 The newly installed add-ons will be placed in the ‘Add-ons’ section of Kodi. There is a huge verity of unofficial Kodi addons, coming from third-party sources. We’re talking about thousands of diverse options, and we’re here to make some suggestions. Take a look. Numerous add-ons offer high-quality content in terms of resolution. This is why we’ve published a guide on the best HD video addons as well as our suggestions for 4K Kodi addons. If you want to keep your children busy, Kodi provides an answer. You can find our list of the best cartoon addons for Kodi by using the provided link. We know that Kodi is the ultimate sports center for many of you. Check out the very best live sports addons, aside from our overview of fully-working boxing Kodi addons. When it comes to other sports, we wrote about using Kodi to watch NFL, MLB, and WWE. Also, let’s now forget to mention how to watch UFC on Kodi. TechNadu also offers guides for regional content. Among published articles, you can find the best Chinese Kodi addons, as well as Bollywood addons for Kodi. If you want to check out those funny Korean variety shows, here’s a list of updated Korean addons. There are also interesting Tamil addons as well. Finally, there are some amazing movies-related addons. Always make sure you’re reading an updated list of addons to avoid installing problematic and non-functioning ones. As you know by now, Kodi is a highly customizable application. This also applies to its default UI (User Interface). You can install skins on Kodi in a matter of minutes and they can completely change Kodi’s appearance. We’re not talking about pure cosmetic changes; we’re talking about changing Kodi’s overall layout. There is an incredible selection of skins – all of which come free of charge. 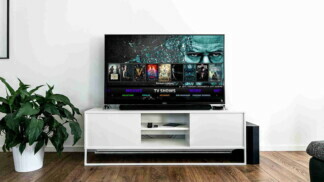 Therefore, don’t miss out on reading TechNadu’s overview of the very best Kodi skins, which is one of our often-updated articles. Important Note: Prior to installing any build, you need to install a VPN on Kodi. This kind of software will keep malware at bay, hide your online browsing, and fully unblock any Kodi build that you pick. Check out the best VPNs for Kodi out there, or you can go straight for our top-rated suggestion, ExpressVPN. If you have a few of your favorite addons, you can install them with ease. However, it can be very tedious to install a dozen add-ons one by one. This is where different builds for Kodi come into play. In general, Kodi builds are installed the same way as addons. However, they contain a number of different addons and skins, all wrapped up into one package. This is how you can completely transform your Kodi and access an amazing library of streamable content under a couple of minutes. 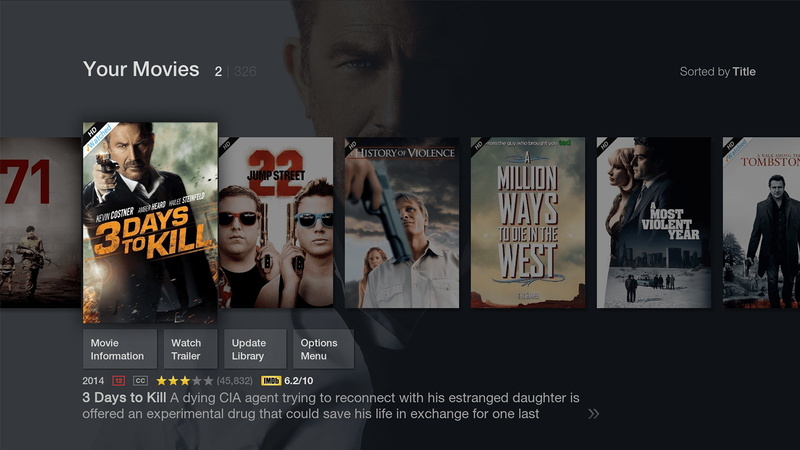 To see your options, here are the best Kodi builds right now. In case you’d like anything to add, feel free to use the comments section. Also, don’t forget to share this article online, as well as to follow us on Facebook and Twitter. Thanks!